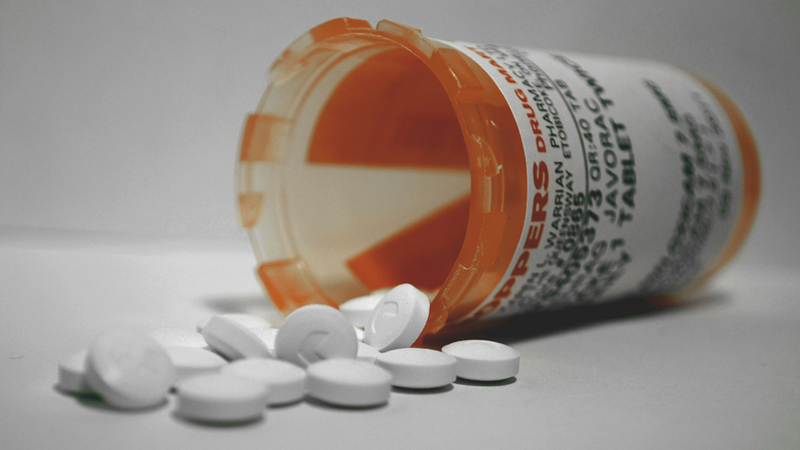 Last year in Chicago there were 741 fatal opioid-related overdoses – a 74-percent increase from 2015, according to a recent Chicago Department of Public Health report. A dramatic rise in overdoses related to fentanyl, an opioid that is 50-100 times stronger than heroin, was the biggest driver behind the overall increase in 2016, the report states. More than 90 percent of overdose deaths in the city were from heroin use or illicit fentanyl; the remainder were the result of opioid pain relievers and methadone. CDPH officials and Mayor Rahm Emanuel announced Tuesday the city will invest an additional $500,000 to expand local efforts in fighting the opioid epidemic, bringing the city’s investment in preventing and treating substance use disorders to $2.95 million. As part of Emanuel’s 2018 budget proposal, the additional funds would support 500 individuals through Medication Assisted Treatment, recovery homes and evidence-based practices helping Chicagoans working to overcome addictions to opioids. To expand outreach and education about the epidemic, CDPH has launched a new website to provide information about services and providers for residents, their family members and community advocates. Of the 741 Chicago residents who died of opioid-related overdoses last year, 48 percent were African-American, 34 percent were white and 17 percent were Latino, according to the CDPH report. They lived in 73 of Chicago’s 77 neighborhoods. On the heels of that announcement, Emanuel, along with Cook County Board President Toni Preckwinkle and DuPage County Chairman Dan Cronin, announced Wednesday that they’ve sent a letter to leading medical groups urging them to take action against the over-prescribing and abuse of pharmaceutical opioids. In addition to adopting policies limiting opioid prescriptions for acute pain, the letter requests the medical groups make the CDC’s guidelines “a top priority across all sections of the associations, from policy makers to academic physicians to medical students,” a city press release states. Oct. 2: There were nearly 1,900 fatal opioid overdoses in Illinois last year, according to the Illinois Department of Public Health. Aug. 18: Following years of steady decreases, a new report by the Centers for Disease Control and Prevention shows a significant rise in teen overdose deaths in 2015.